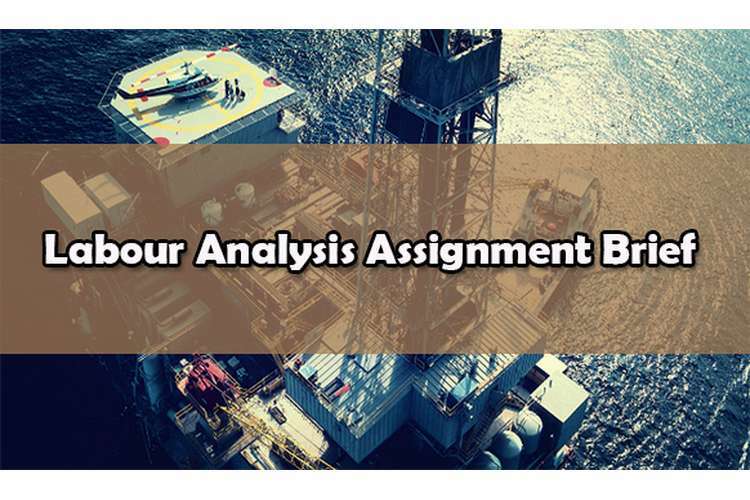 Prepare a short report for labour analysis assignment brief to the Managing Director (approx 2000 words) that analyses the labour market based on current labour market statistics in an industry and organisation of your choice. The intent of the report is to gain senior management signoff on your workforce planning strategies. Please include the points below in your report. Go to “Australian Jobs”, or www.joboutlook.gov.au . Research and assess factors that can affect supply of labour in your ndustry. Discuss whether there is an oversupply or undersupply of labour in the industry. Research and assess factors which are currently affecting the demand for labour in your industry. What government initiatives (federal, state, local) can affect labour demand and labour supply in your industry. Identify and comment upon whether staff diversity meets current organisational requirements. At least 2 diversity variables need to be considered. Comment whether the current organisational strategy and workforce plans are aligned. Comment where there is staff turnover and whether the turnover is acceptable. Identify strategies to address the issue. Define strategies to find skilled labour from external sources. Develop contingency options to deal with extreme situations (such as the loss of a large number of retiring personnel in a short period of time, health epidemic, remote location where replacement workers are hard to attract, etc.). Review organisational strategy and determine changes required for the modification or retention of the workforce. Determine organisation’s workforce needs for one to two years in the future. Analyse the organisation's current workforce’s capacity to meet predicted demands for goods and services. Identify strategies to address gaps or oversupply of future required staff. Develop options for communicating strategies to staff members affected by the change. Prepare recommendations to project management based on points 1 to 5 above, that justify the need for change so that there will be sufficient qualified staff when required.